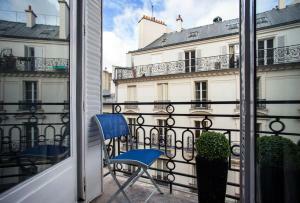 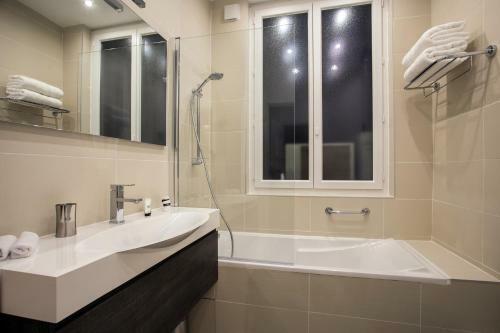 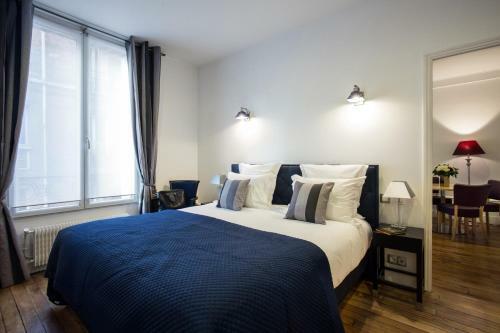 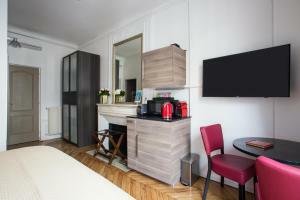 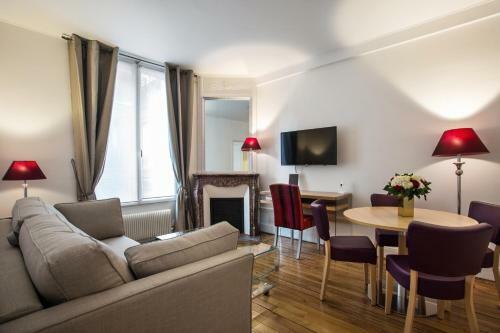 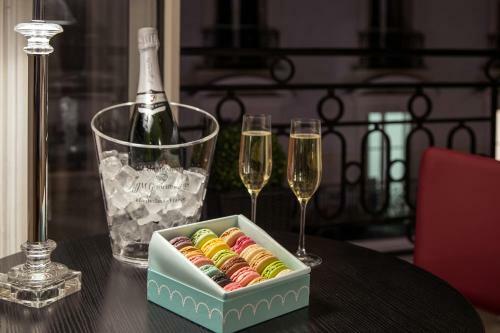 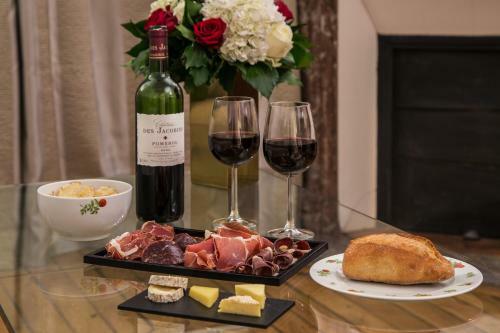 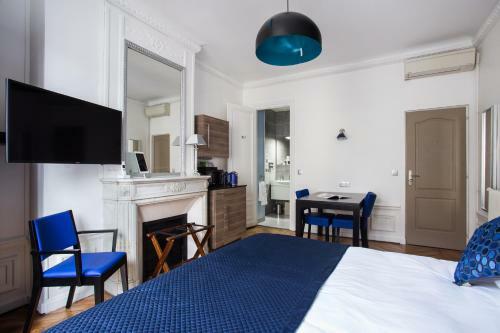 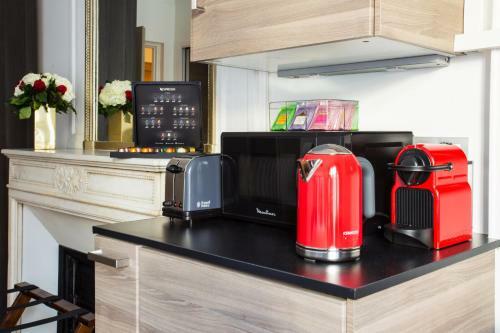 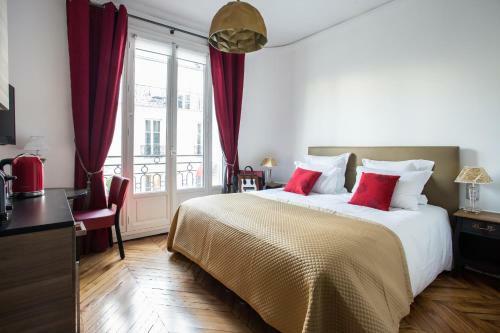 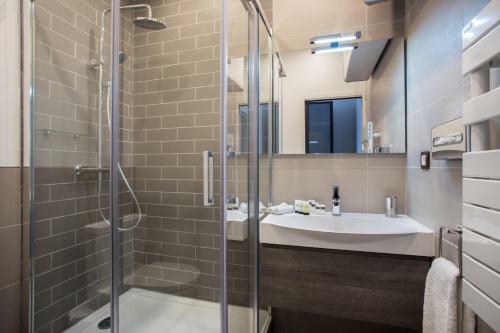 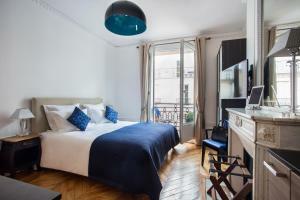 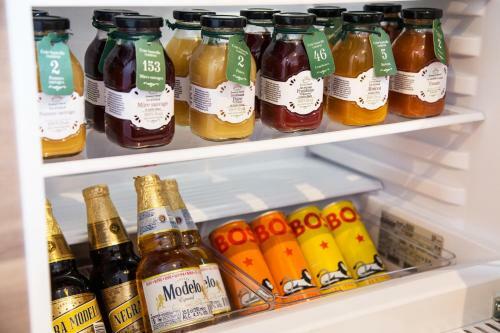 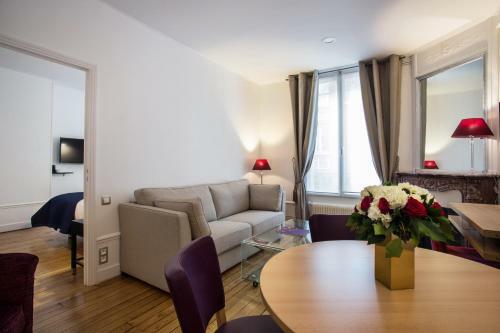 Ideally located in the heart of Paris, just 100 metres from Avenue des Champs-Elysées, Vestay Champs-Élysées offers accommodation in a typical Parisian setting. Some of the rooms have a balcony. 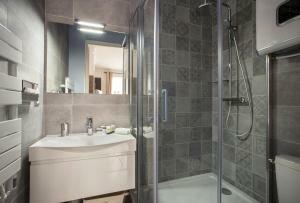 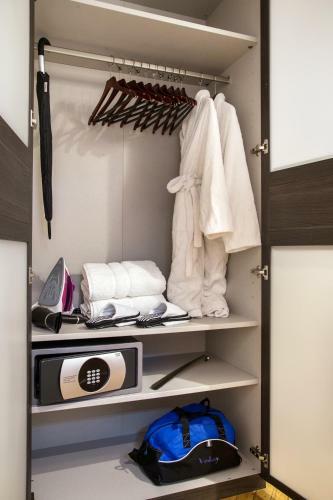 Each room features bathrobes, slippers and free toiletries. 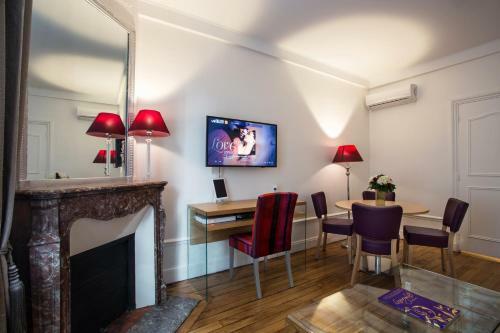 All rooms are air-conditioned and have free WiFi access, an iPad and a flat-screen TV with satellite channels. A telephone with free international calls is also provided. 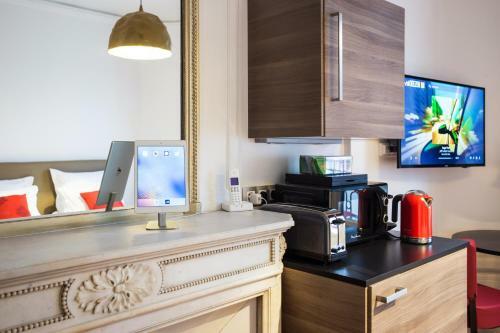 During their stay, guests can chat with the staff via an iPad app. Despite no reception service, the owners will be happy to help you with tips about museums, restaurants, shops, bars and transports. 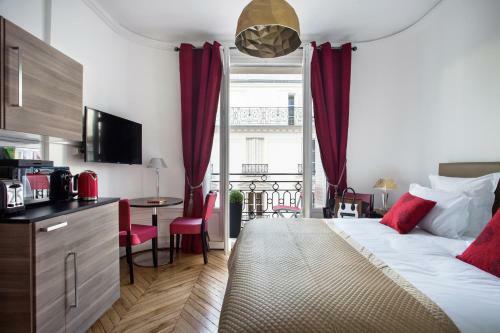 Arc de Triomphe is 1 km from Vestay Champs-Élysées, while Opéra Garnier is 1.6 km from the property. 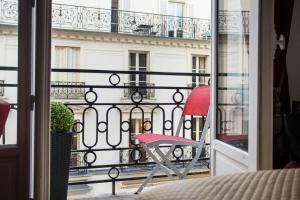 The nearest airport is Paris - Orly Airport, 16 km from Vestay Champs-Élysées. 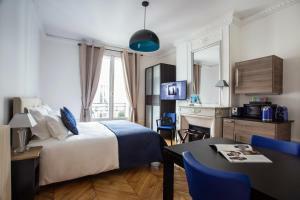 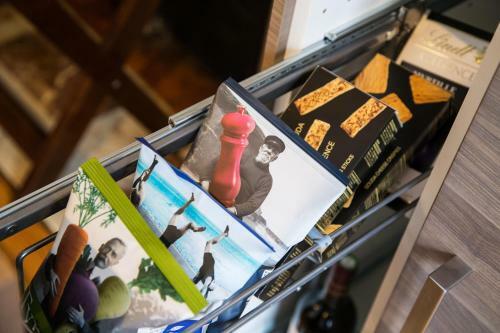 Guests will receive all access codes by email that will provide direct access to the room, along with a map of Paris and a travel guide. 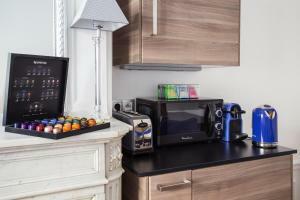 WiFi codes and owners contact details and a form to be filled out by guests upon arrival will also be provided. This double room features a balcony, air conditioning and dining area. 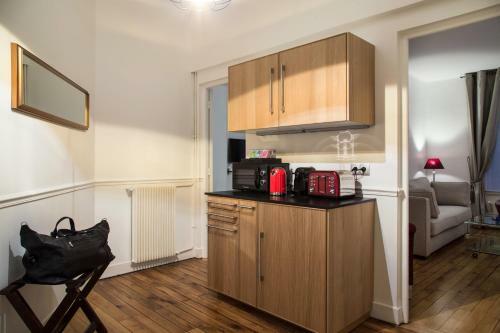 This suite features a microwave, sofa and toaster.